Y Combinator is an American venture investment organization. It is a seed accelerator and is the ground for various renowned online brands and IT companies. It has also been called as ‘the world’s most powerful start-up incubator’ by the Fast Company magazine. 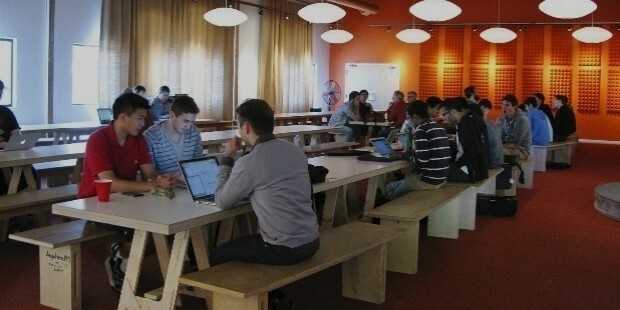 Y Combinator, after being started by its four founders, held two programs from 2005 to 2008. The first program was held in Cambridge, Massachusetts and the other was held at Mountain View, in California. 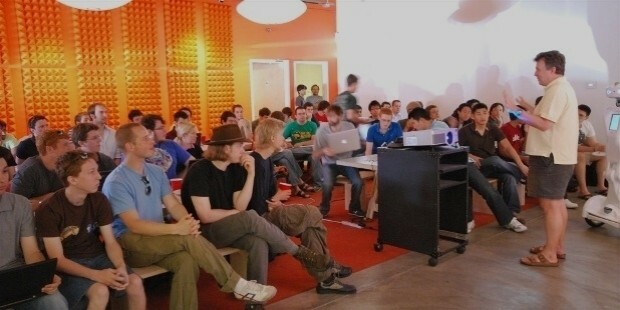 In January of 2009, Y Combinator closed the Cambridge program and decided to hold all future programs at the California site in Silicon Valley. In 2009, Y Combinator saw an investment round of around $2 million, led by Sequoia Capital. This now increased the organization’s ability to invest in around 60 companies annually as compared to the earlier year’s 40 company-wide investment. In 2010, Sequoia Capital also led another $8.25 million investment drive for Y Combinator to help improve the organization’s start-up funds. In 2011, SV Angel and Yuri Milner announced a convertible note investment of $150,000 for each of Y Combinator’s invested companies. However, after the renewal of the Start Up fund, the amount was changed to $80,000 for each company. In September of 2013, Paul Graham notified the funding of non-profit organizations after having successfully tested the investment concept with Watsi. This was a crowd-funding project for medical relief to developing countries. In the same year, the organization also started the ‘Immunity Project’ which aims to develop an AIDS/HIV vaccine using machine learning. Other non-profit organizations funded by Y Combinator include the family-focused Noora Health and CareMessage, an innovative mobile-based technology aimed at improving the health results of impoverished patients in developing countries. 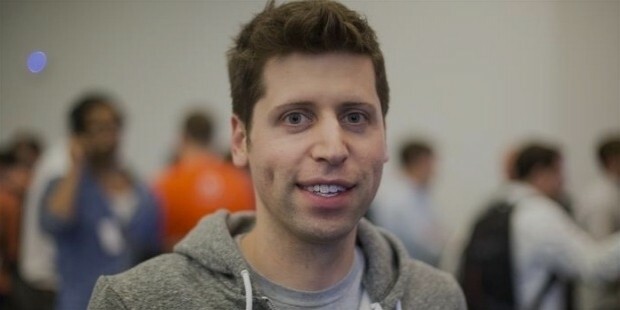 The year 2014 saw a change of leadership at Y Combinator with Sam Altman getting announced as the new President of the organization. Soon after handling his position, Altman announced ‘The New Deal’ for its start-up companies. This was a $120,000 investment at 7% equity. In the same year, Y Combinator partnered with Trascriptic to invest more heavily in its increasing group of bio-tech companies. In 2015, Y Combinator partnered with Bolt and increased investment in the hardware sector. In August of 2016, Y Combinator announced its plans to go on a global tour of 11 countries and discuss the intricacies of investment in these places with the local venture capitalists and businessmen. The countries include India, Mexico, Argentina, Germany, Portugal, Nigeria, Israel, Chile, Russia, Sweden, and Denmark. 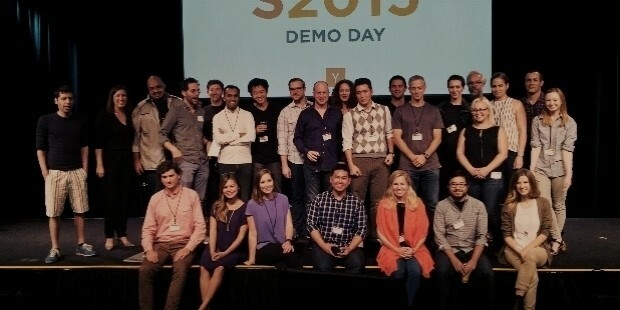 Y Combinator basically works by selecting two batches of business ventures each year. These selected companies then receive significant investment in the form of ‘seed money’ at an attractive 7 % equity rate. This program also involves ‘office hours’ where the company founders meet in groups and individually as well with the partners of Y Combinator for consultation. There are also weekly dinners organized where several renowned names from the Silicon Valley are invited as guest speakers for the founders. Till 2016, Y Combinator was a major investor in around 930 companies. These include well-known business start-ups such as Raven Tech, the Chinese business venture, Weebly, Twitch.tv, BuildZoom, Reddit, Coinbase, Dropbox, Airbnb, Stripe, Zenefits, Instacart, Machine Zone and Paribus. The total capitalization in the market by Y Combinator in its various companies till 2016 is estimated to be over $65 billion. Y Combinator started the inclusion of non-profit organizations to its start-up seeding list in 2013 and had significant success with Watsi, Noora Health, Zidisha and CareMessage. 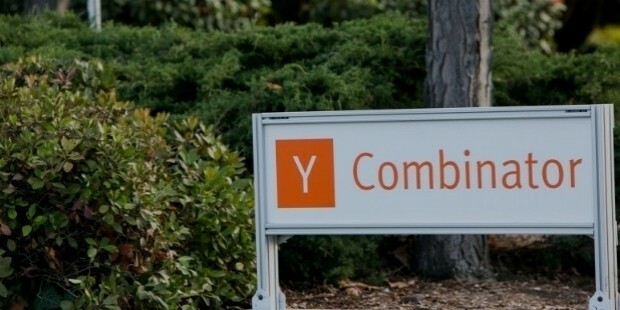 The Y Combinator Fellowship Program was started in July of 2015. This investment program aimed at mainly investing in advanced concept-based technologies which are in the prototype stages. The first batch of 32 companies in this program received an equity-free grant. 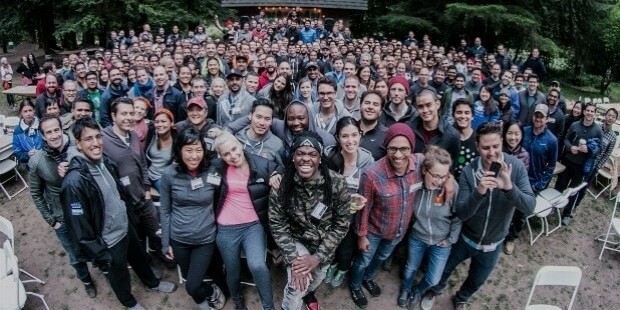 In January of 2016, Y Combinator also announced another variation of the YC Fellowship Program, where the companies can receive a $20,000 investment at 1.5% equity. This is a convertible security form of investment. 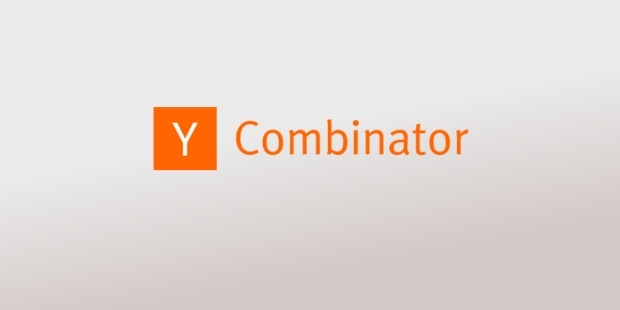 The Y Combinator Research was started in October of 2015. This non-profit laboratory for research is aimed at mainly developing technology which is efficient and open-ended. The researchers in these laboratories are paid employees who are able to gain equity from Y Combinator. The first project under this program is the OpenAI. Y Combinator has today grown to be an immense investment entity operating in a varied of fields at a global level. Y Combinator’s recent focus on investing in cutting-edge technology will ensure that numerous technological innovations and inventions see the light of the day.